Internet Dating? – in middle age? … That’s Daisy Mae – aged 52! Daisy, recently divorced from ex-husband Voldemort, bravely takes the plunge and starts internet dating. Having not had to think about dates for nearly three decades, and with rudimentary computer skills, Daisy is completely naive about the internet dating process. While dating – Daisy continues to work as a doctor in the sexual health clinic. 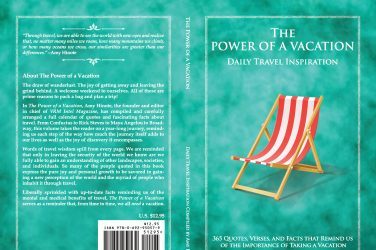 This is a humorous, fiction book, but based on the authors’ experiences. 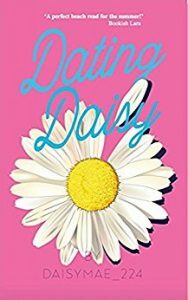 Daisy keeps a diary and tells the story as it is – often with hilarious consequences. The medical/ sexual health stories are quite unique. Daisy tells her story with breathless enthusiasm. She is supported on her journey by a variety of characters – the amigos who live in the swanky house with the swimming pool up the road, and her friends, the irrepressible Pinky, Jeanie, the octogenarian always on hand to give advice from the nursing home, and her wayward daughter, Imogen. This is a book with a difference – it contains icons, images, limericks, jokes, poems and even a Recipe for Love! Don’t miss dating Daisys’ Kissing Tips and Anti-snoring tips! Most people reading this book say they laugh out loud! Dr Daisy Mae – NHS Sexual & Reproductive Health Specialist. Dating Daisy – available as paperback, ebook, and audiobook! Action – Please make contact! I would love to do feature/review articles, guest posts, author spotlights, book readings or signings, radio or television interviews.